Budget allocation is one of the most important and complex parts of vacation planning. One must ensure that the destination they are visiting suits their bank balance so that they can enjoy the best moments during their trip without worrying about their holiday going over-budget. A number of countries have slowly started shining on the tourist map for the reason of being budget friendly. These countries will make you feel like a millionaire and ensure a journey worth all the time and money spent. Let’s find out which one of the cheapest countries in the world you should consider for your next adventure. 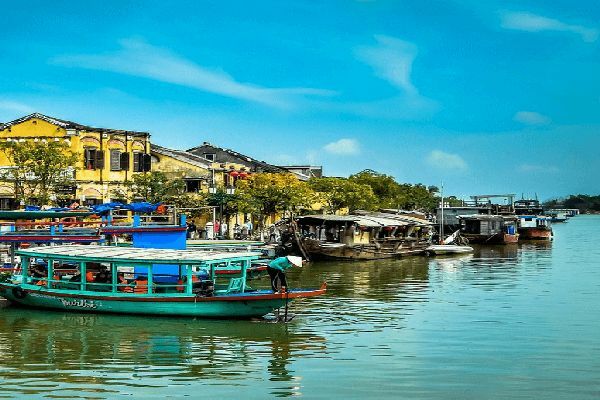 Vietnam’s rise as a tourist-friendly destination has made it a must visit country. Often known as the hidden gem of South East Asia, Vietnam adorns a bustling street culture, buzzing markets and lush green countryside that will make you fall in love with this destination. Exploring Vietnam is quite easy on the pocket and so is crossing the border by land and entering Cambodia or Laos. The guest houses in Vietnam are as cheap at INR 1,000 per day, and you can also choose from the luxury resorts present around every major destination. This idyllic getaway is just a short flight away from India, and you can also cross the border by road. Nepal is one of the cheapest countries that offers a wide variety of experiences which won’t cause a dent on your pocket. The heritage squares of Kathmandu, the budding wildlife of Chitwan, and the adventurous Pokhara are just a few of the many places that you must not miss. Adventure enthusiasts can also opt for treks around Everest Base Camp and Annapurna Circuit. Whether it is scuba diving to witness the colourful corals, climbing the ancient rock formations or going on one of the most beautiful train journeys across the lush green hills and valleys, Sri Lanka will never disappoint you. 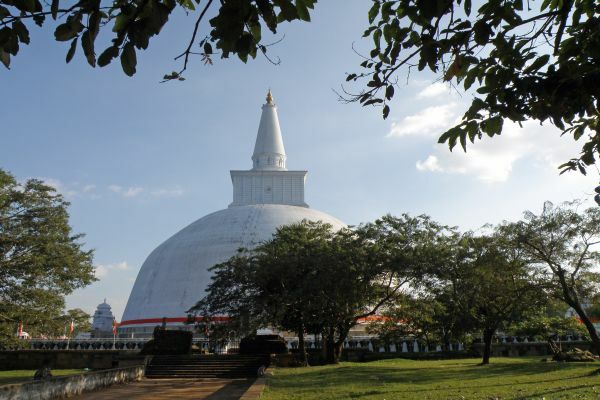 Because of low price food and stay options, Sri Lanka is counted among the cheapest countries to visit from India. From idyllic resorts to the quaint countryside, there is everything that you’ll want to explore during a well planned vacation. The fort town of Galle will remind you of the scenic European countryside. Whale Watching is one of the most popular summer activities where you will come close to these mighty residents of the ocean. The value of Baht may be double of INR but that doesn’t mean that exploring Thailand is expensive in any way. 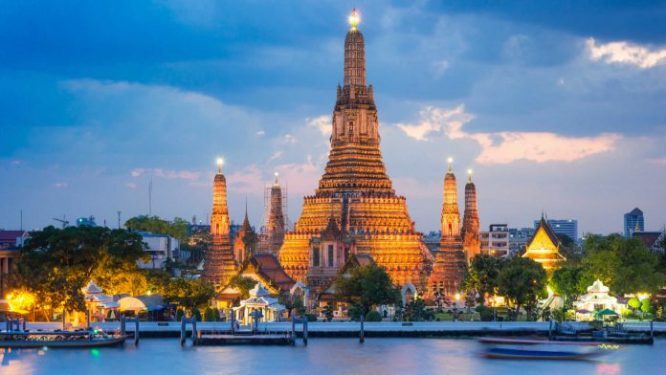 Thailand is the friendliest country for the budget travellers who end up spending 15 to 20 days exploring the many wonders of this island nation. Thailand is popular because of its vibrant street culture, intricately designed Buddhist temples, crazy party scene and mouthwatering food. Travelling to Bangkok, Krabi, Phi Phi Islands, Attuthaya and many more destinations is simply a treat for the visitors. There are low priced guest houses present in every major tourist destination that you can find for as cheap as INR 500. 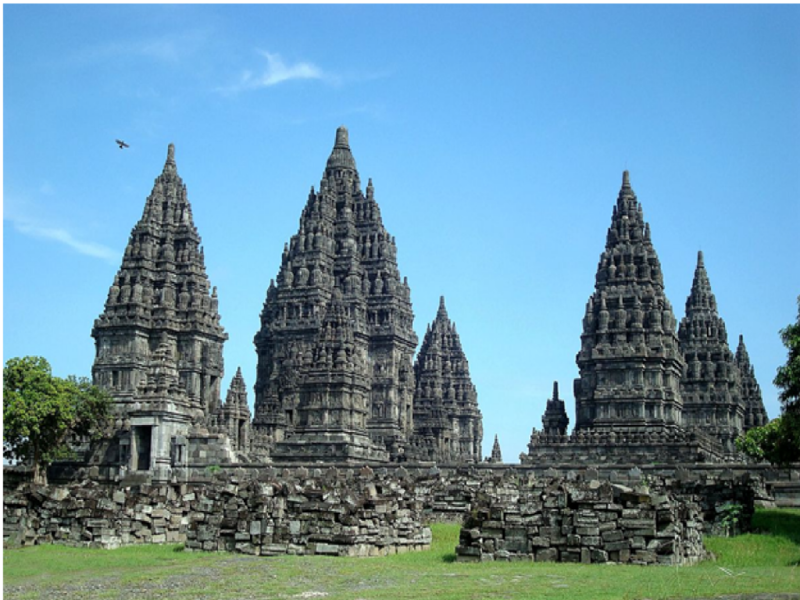 Off-late, Bali has emerged as one of the top favourite destinations among the Indian travellers. This pristine island is a part of Indonesia which makes it a budget friendly country to visit. Glittering white beaches, world class surfing conditions, volcanic treks, scuba diving and lush green scenery enriched with fields of rice and paddy will make you fall in love with this country. Bhutan is one of India’s honoured neighbours, and the country itself is very welcoming to the visitors coming from here. You don’t need a visa to explore this destination, and a simple permit works for the travellers of Indian nationality. Nestled in the lap of Himalayas, Bhutan merely is so refreshing that one would want to extend their vacation forever. 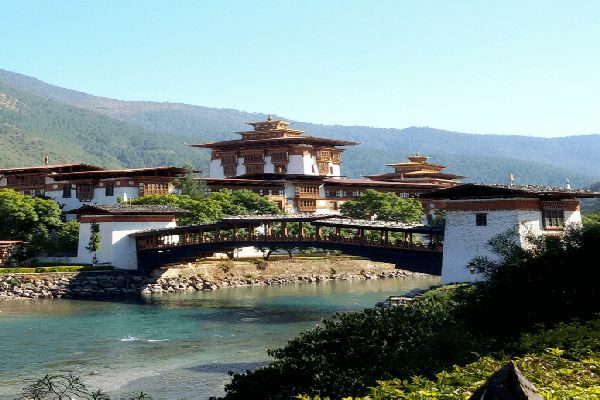 Bhutan is known for its unique culture, lifestyle, friendly locals and delicious cuisine. The currency of Bhutan has the same value as Indian rupee, but it is easy to find accommodation for as cheap as INR 500 to INR 600. Vietnam, Cambodia and Laos are three of the cheapest countries to travel from India and are connected by road and sea. Beautiful Laos, in particular, is bedecked with mountains and serene green landscapes. The riverside villages exude an ambience that will make you fall in love with the kind locals who live here. Planning a trip to Laos is very easy and can be combined with Vietnam packages. 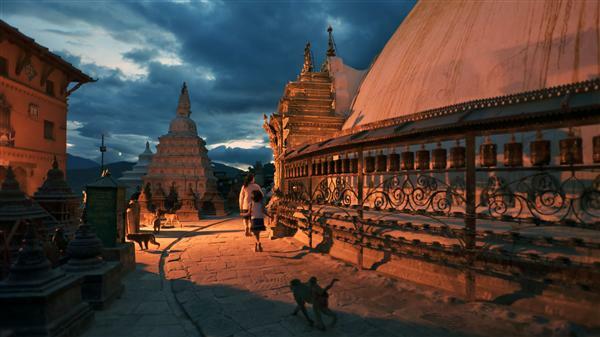 The Buddhist Monasteries and French architecture are the prime highlights of this country. Being a backpacker friendly destination, Laos can get you accomodation available for just INR 600 to 800 for a night. The value of Cuban Peso may be somewhere close to US Dollar, but the cost of living is very cheap. This gorgeous destination in Caribbean Island is coming up as one of the emerging tourist destinations, and its laidback atmosphere is a major reason behind it. 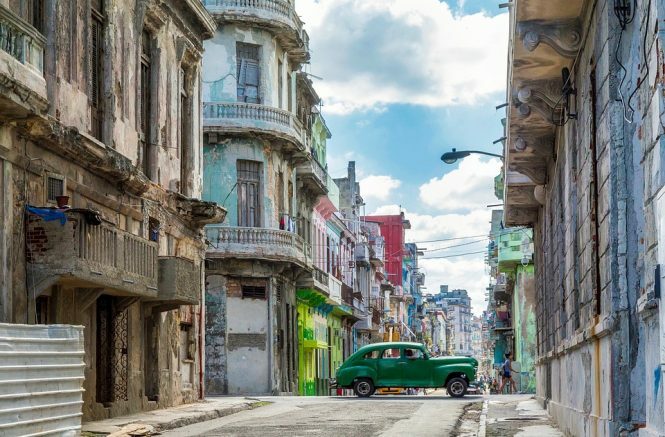 Couples especially, can plan their honeymoon here, and spend quality time in the salsa clubs of Havana or get lost in the July Carnival of Santiago. The beaches of Cuba are utterly enchanting. The street culture of Cuba is very vibrant and fun to observe. South East Asia is not short of countries that don’t go hard on your wallet. 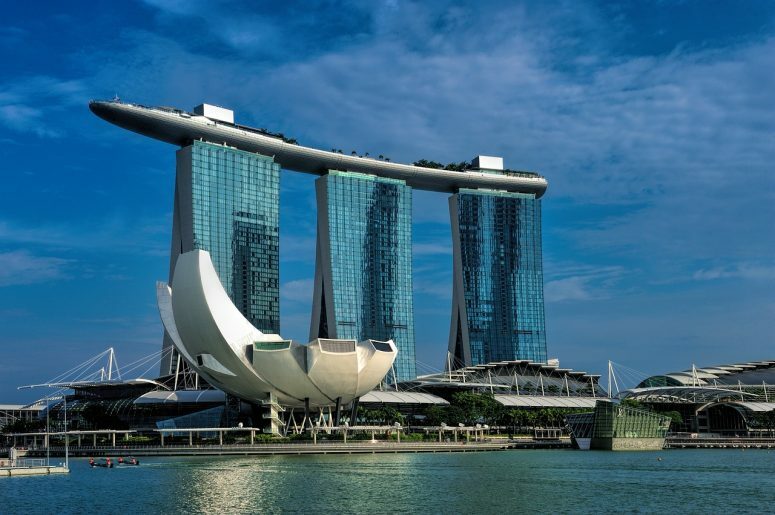 Singapore is one of the best destinations that offer a luxurious travel experience. Despite the high value of Singaporean Dollar, you’ll find the costs of travelling, commuting and sightseeing extremely less. You can explore attractions like Marina Bay Sands, Haji Lane, Arab Street and Chinatown for free. This country has a rich street food culture that includes South Indian, Arab, Chinese and Oriental cuisine. We, at Thomas Cook, offer world-class travel packages and customize them as per your budget and other preferences. Our years of experience have helped us come up with travel plans that would prove memorable for any vacationer. We have different teams of experts ready to assist you with vacation planning, and finalizing hotels, flights and experiences.